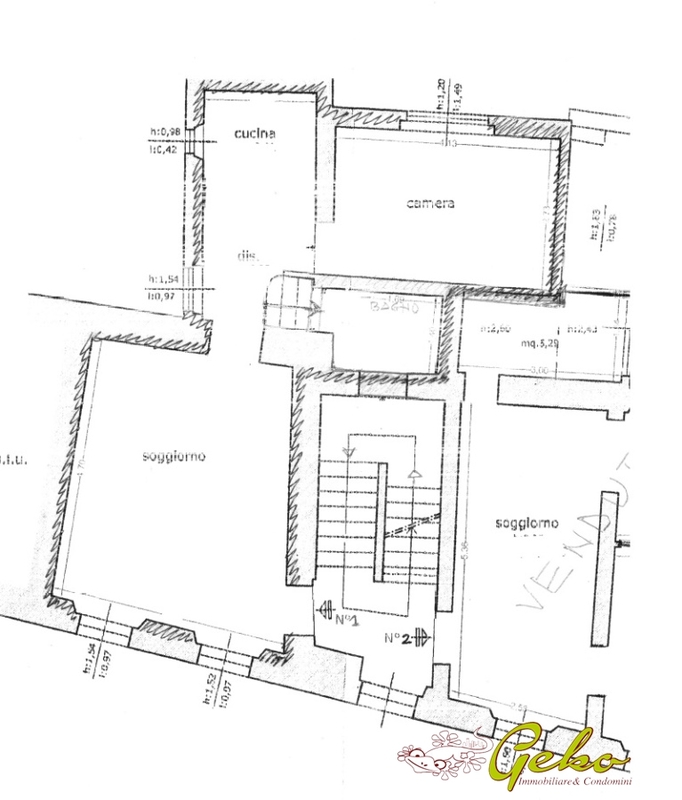 For sale apartment under renovation in a small tower house in the historic centre of San Gimignano, is positioned on second-floor dispose a bedroom, kitchen-living room and bathroom with shower. The apartment offers a lovely view on the streets of the city centre and has a particular brightness that makes very welcoming, ideal environments for a purchase aimed at housing or tourist activities. Currently still can choose the finishes of habitation as floorings, bathroom furnishings etc , the apartment will be sold finished!! You can also buy some local targeting of warehouses and storage rooms, placed inside the building, which could have a variety of features for the apartment!